We are financial planners and not product sellers! 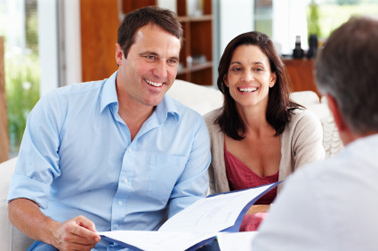 We use life insurance as one of the solutions to our estate planning problems and not as the only solution. Phone us now to help you with this very important aspect of your financial life.